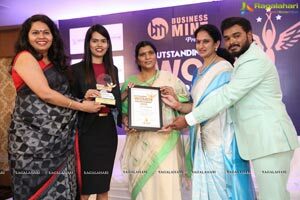 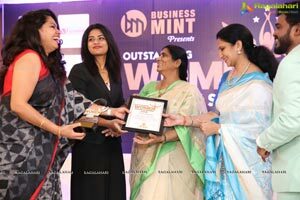 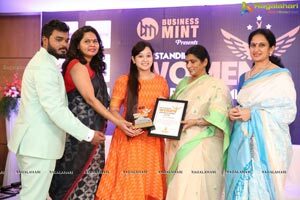 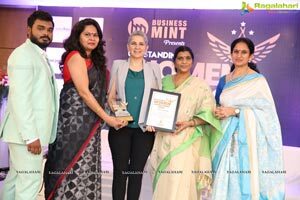 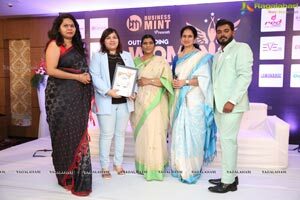 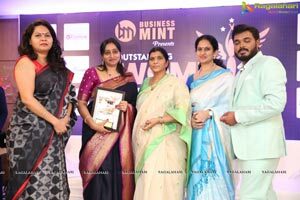 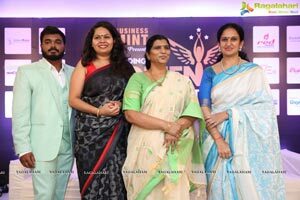 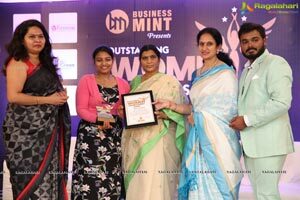 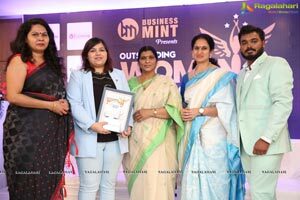 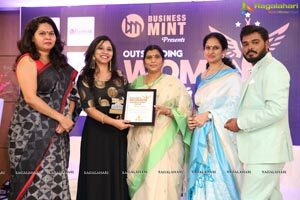 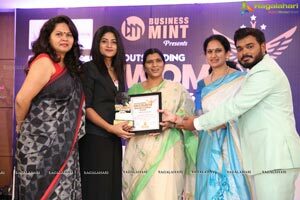 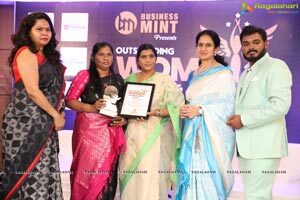 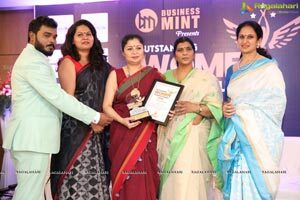 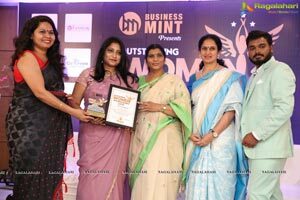 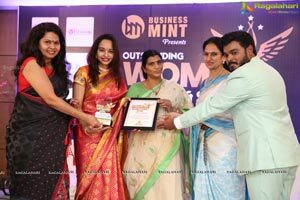 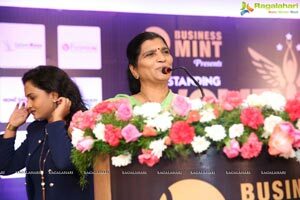 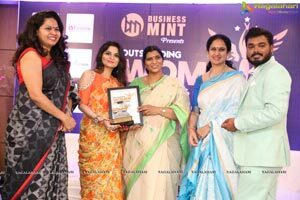 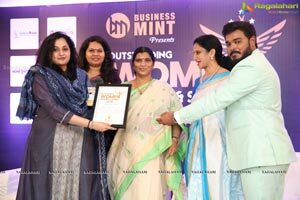 Hyderabad: Prominent women from different walks of life and forward professions were conferred with awards for their outstanding work in the respective fields during the Outstanding Women Award 2018 organized by Business Mint. 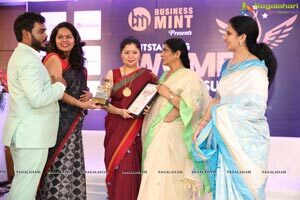 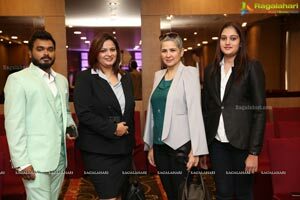 The event was held in Daspalla Hotel in city in which the prominent women personalities were felicitated and their works was largely appreciated. 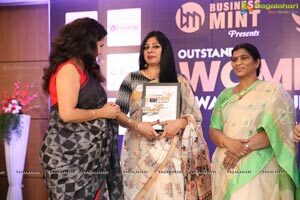 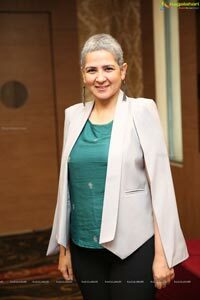 About 50 best women who have succeeded in their fields of business, Fashion, Hospital, education, social work, healthcare, hospitality, Pubic Speaking, events, Food Industry were recognized of their abilities and achievements. 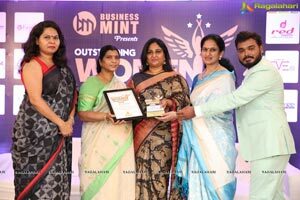 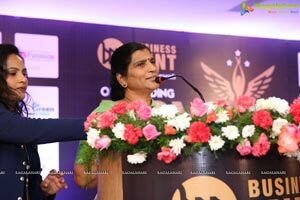 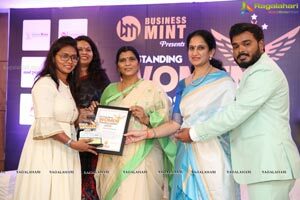 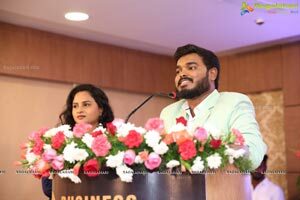 Business Mint managing director Korapati VinayKanth said that the awards were to promote and encourage the women achievers across various fields in order to create an ambience wherein the women get their due recognition in the society. 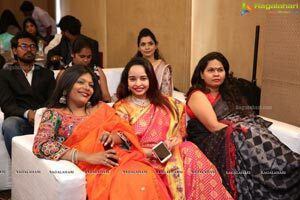 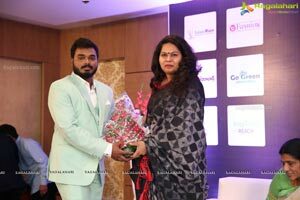 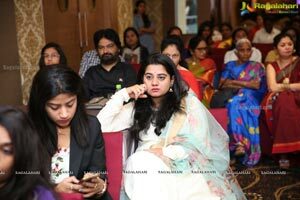 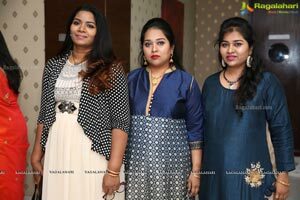 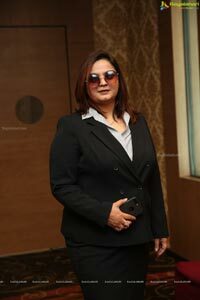 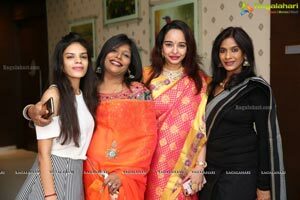 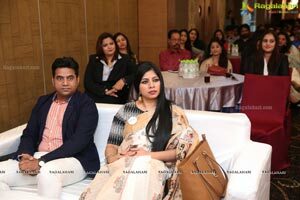 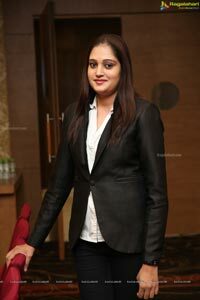 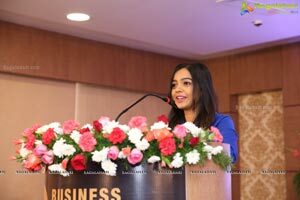 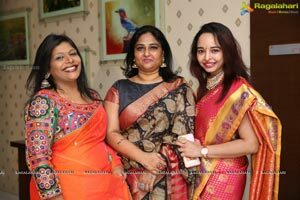 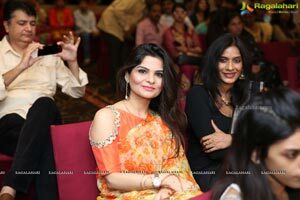 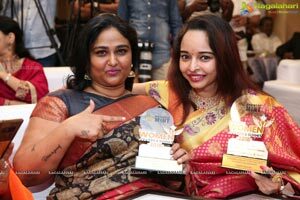 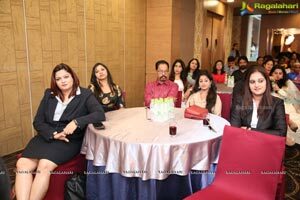 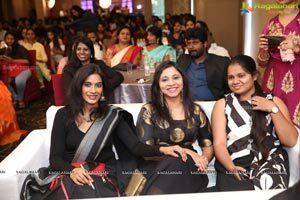 Women achievers Dr Shanta Thoutam, Keerthi Pratyusha, Mamta Trivedi, Sanjana Shah, Nithya Shetty and many others have graced the occasion as guests. 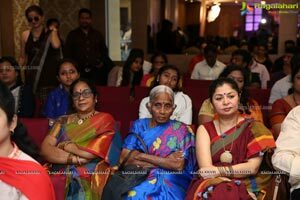 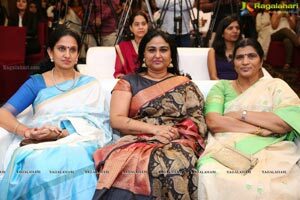 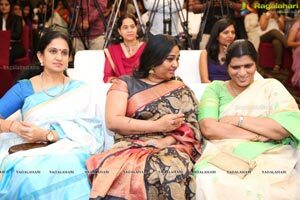 Ex chairperson Indian Women Network and prominent entrepreneur Vanitha Datla and Additional Commissioner Customs & GST Dr Manjula Hosmani were the chief guest on the occasion. 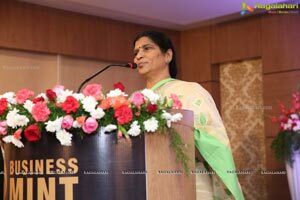 Popular political figure Lakshmi Parvathi also encouraged women and inspired all with her speech.